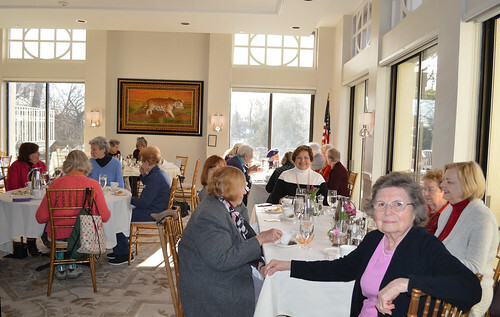 January 15, 2018 Monday. 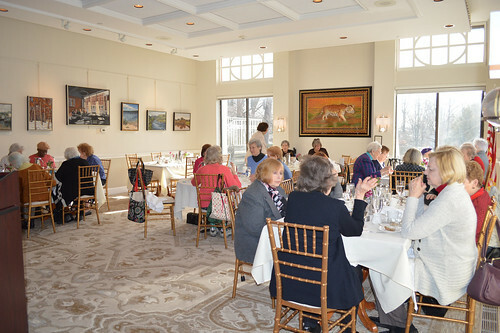 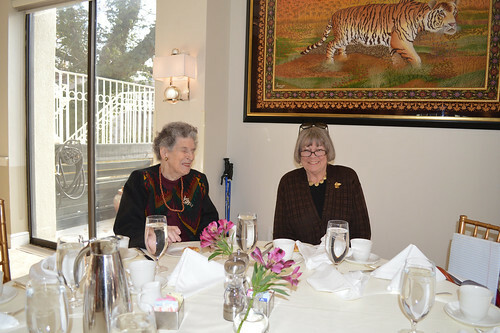 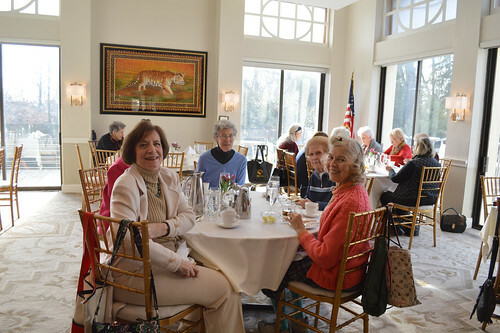 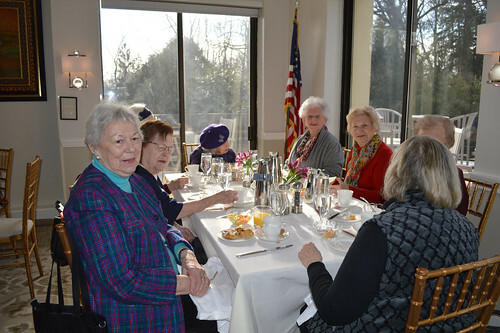 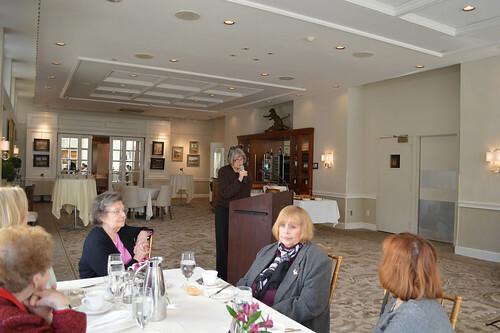 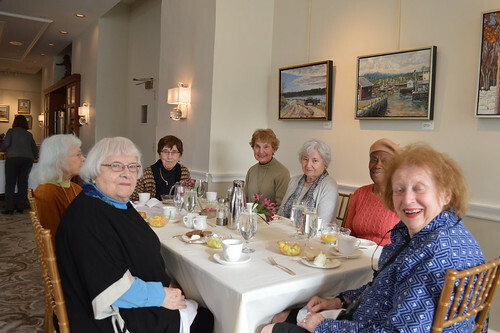 At 10:00 A.M. at the Nassau Club in Princeton, the Women’s College Board invited members and their guests to an informal gathering and continental breakfast. 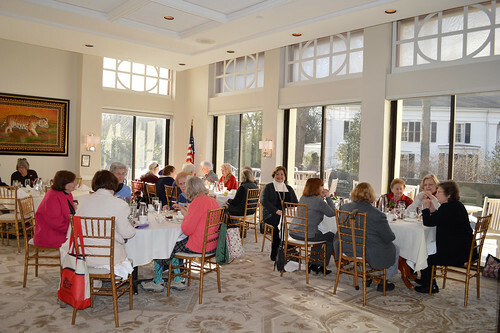 Event hosted by Kathy Hutchins. 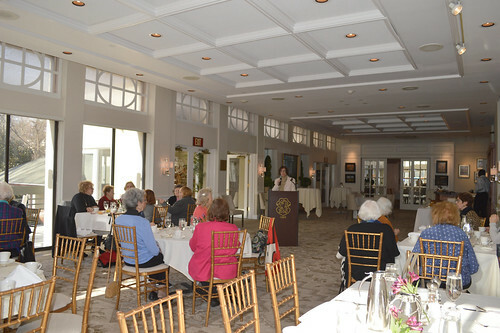 Below are photos of the event, courtesy of Nora Ananos. 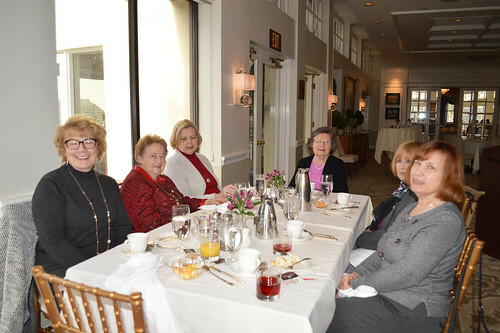 This entry was posted on January 30, 2018 by The Women's College Club of Princeton, NJ in Uncategorized.